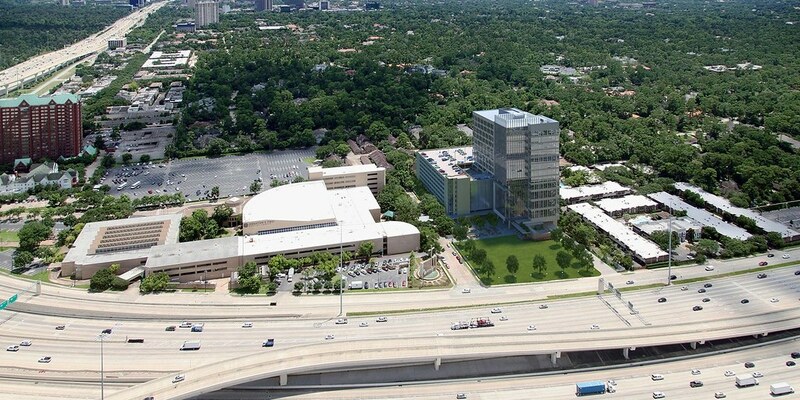 More than two years ago, Houston-based Hines inked a deal to build an office tower in the parking lot of Houston’s First Baptist Church. The building was never developed, and now another local developer is proposing a similar project. 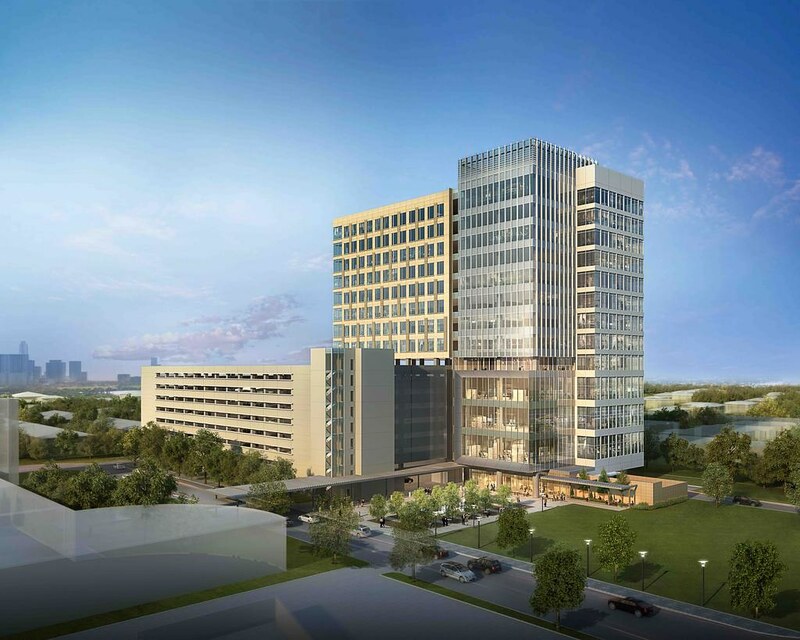 Midway announced plans Monday for One Parkside, a 13-story tower with 225,000 square feet of office space on nearly 4 acres adjacent to the church at 7401 Katy Freeway. The company said it has started looking for tenants to pre-lease space in the building, which will also include a 10-story parking garage and a 2,000 square-foot cafe on the ground floor. “We’re excited to introduce this marquee opportunity, positioned to take advantage of the site from an architectural, view and signage standpoint,” Shon Link, Midway’s executive vice president of development, said in a statement. 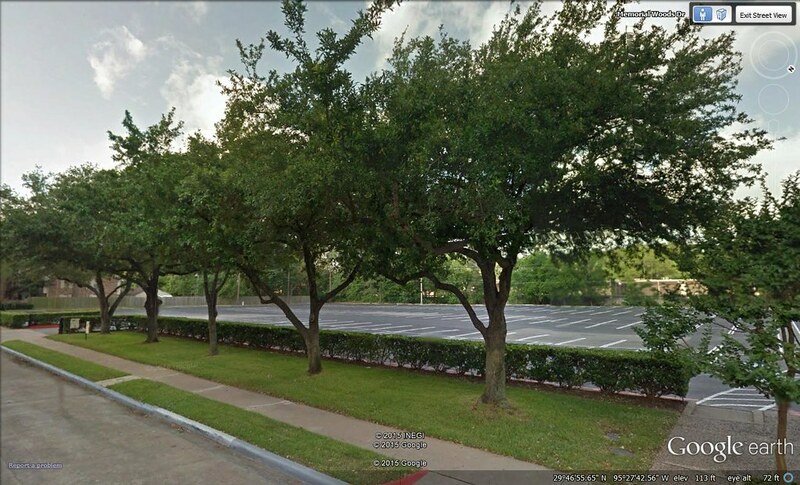 The site is at the southwest intersection of Interstate 10 and the 610 Loop. Last edited by Urbannizer; Sep 14, 2015 at 6:12 PM. The new Midway building would be called One Parkside and will be the "first phase of development" on the site, the company said in a statement. Officials were not available to provide additional information Monday. Phase II will be an office tower. Midway's plan is to break ground on a 13-story building with 225,000 square feet once it finds a tenant that will commit to occupying two to three floors. 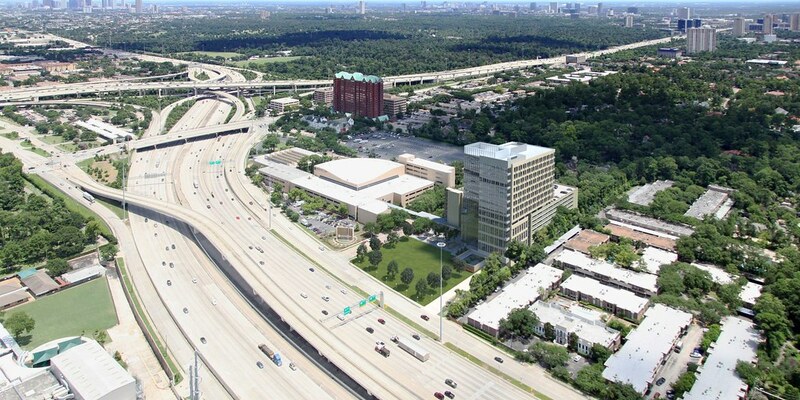 Link touted the site's proximity to upscale neighborhoods and its visibility at the high-traffic intersection of I-10 and the West Loop. He said two office buildings could be supported there and Midway's plan calls for a second tower with 175,000 square feet on the site. All times are GMT. The time now is 2:08 AM.